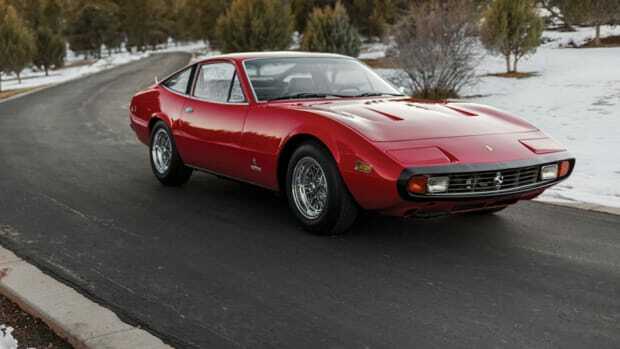 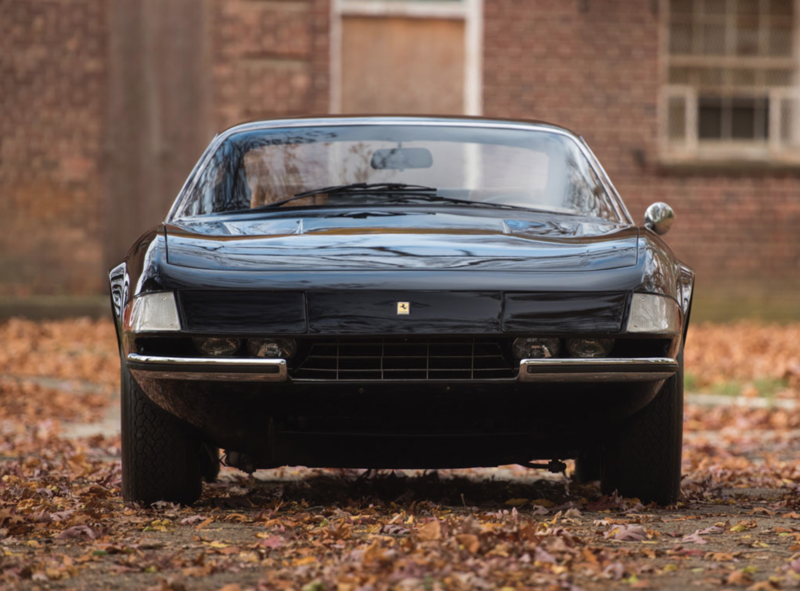 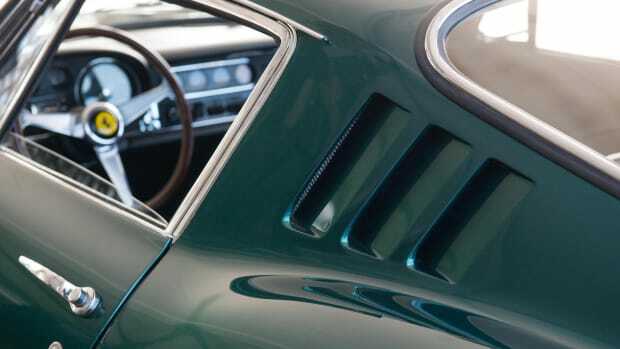 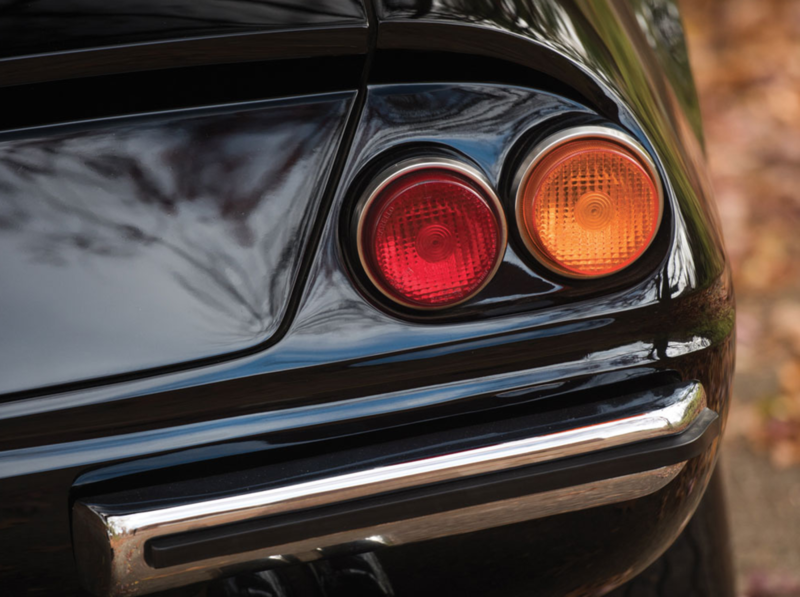 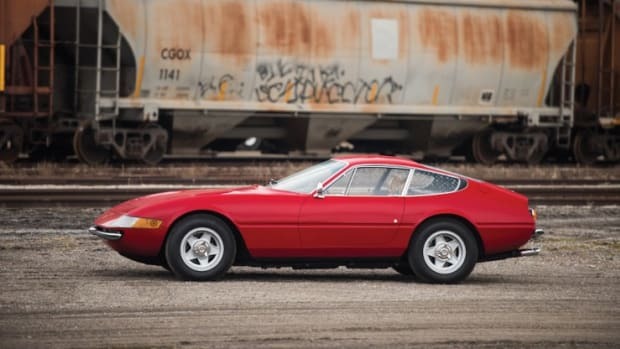 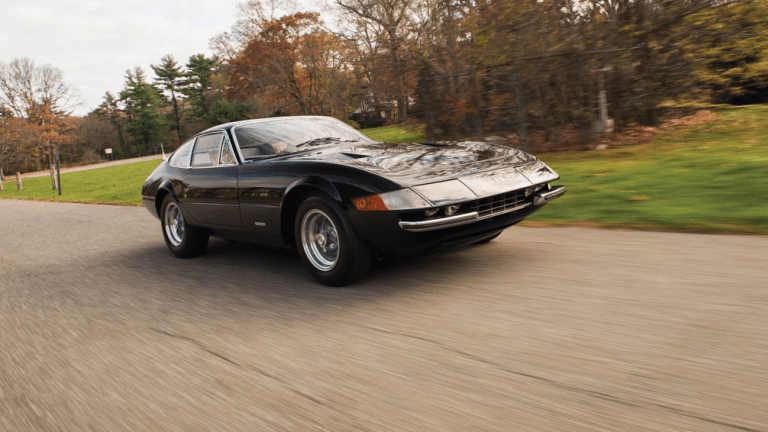 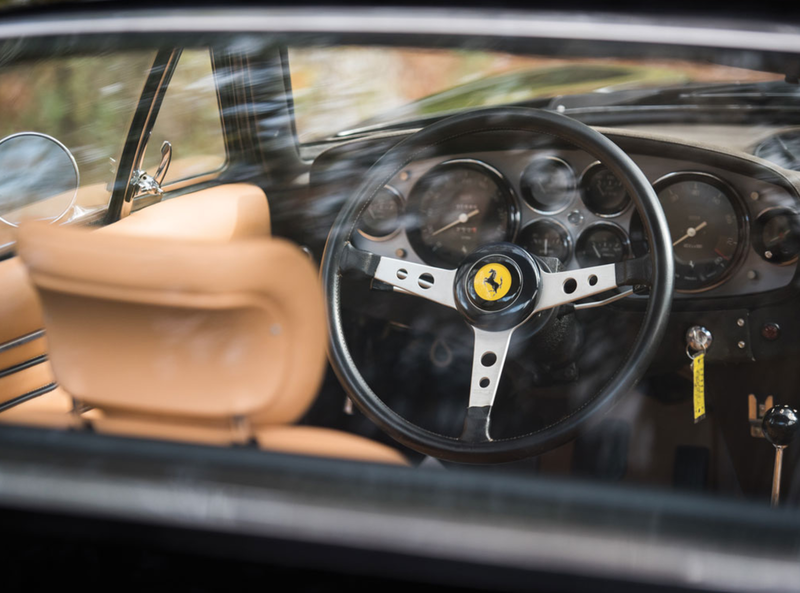 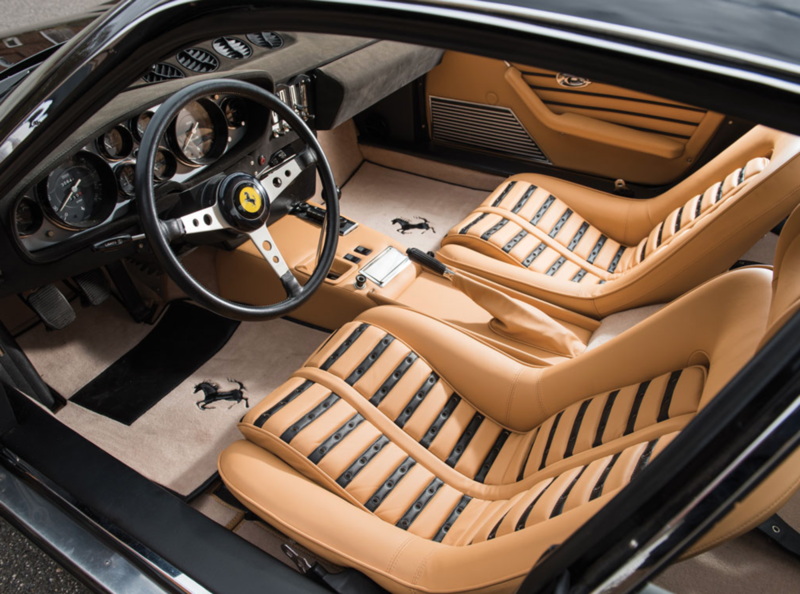 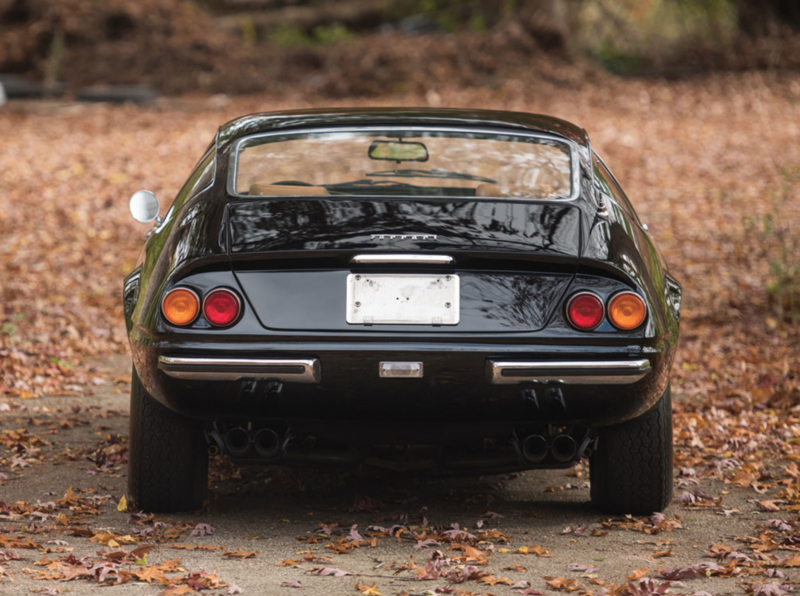 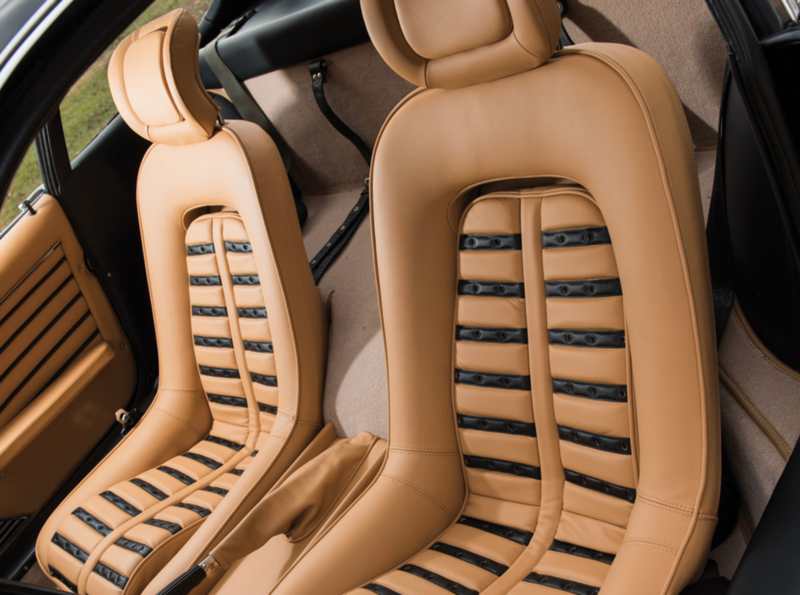 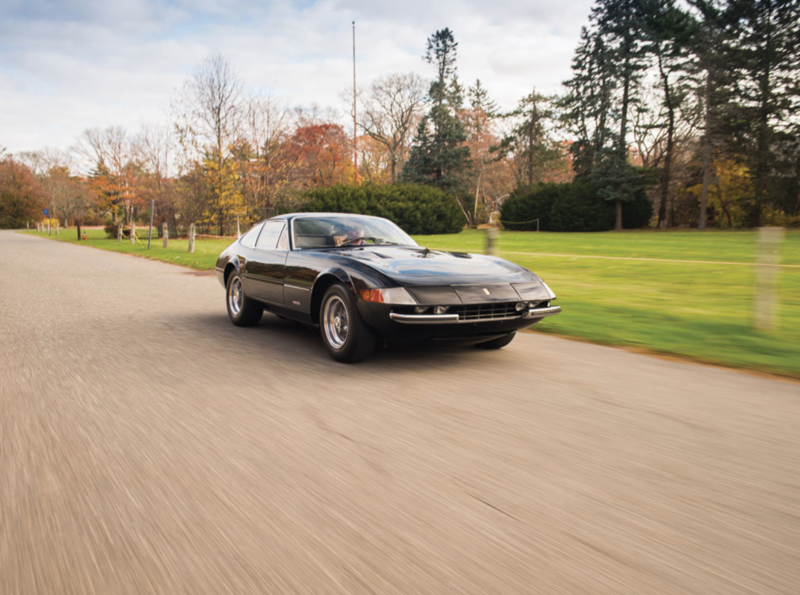 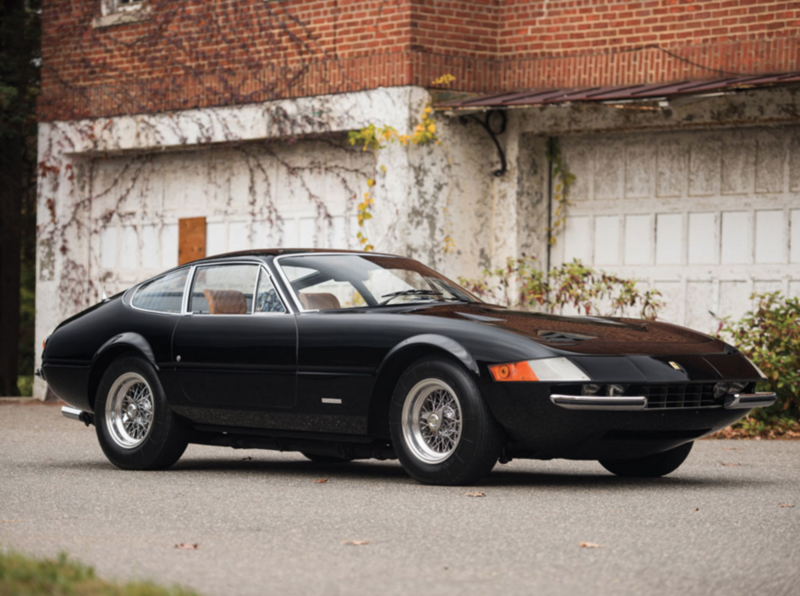 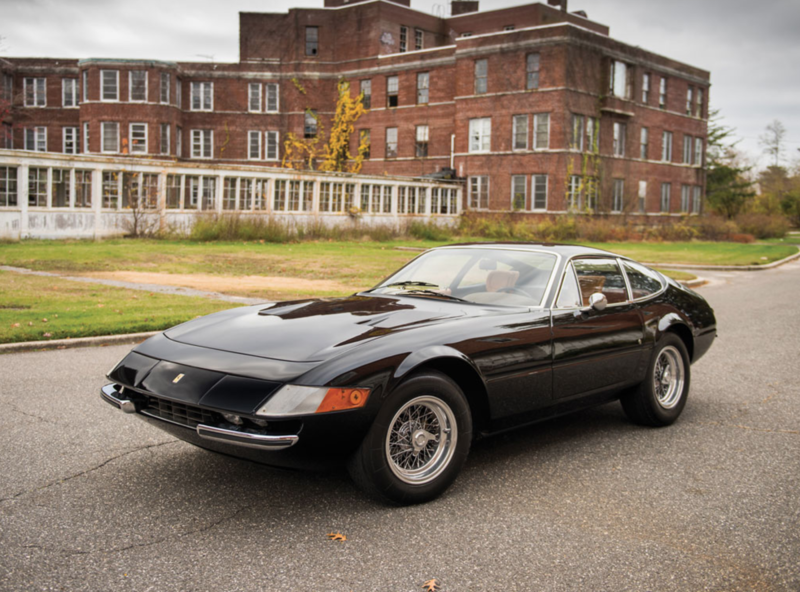 This sleek and cool 1972 Ferrari 365 GTB/4 Daytona Berlinetta by Scaglietti is just loaded with awesomeness. 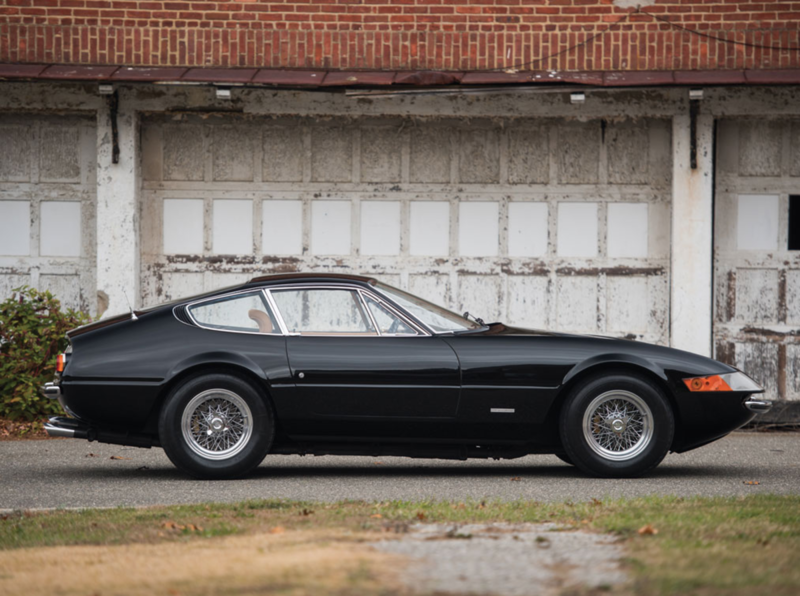 Fortunately for those that can picture themselves behind the wheel of this thing, it hits the auction block shortly and can be yours for a pretty penny. 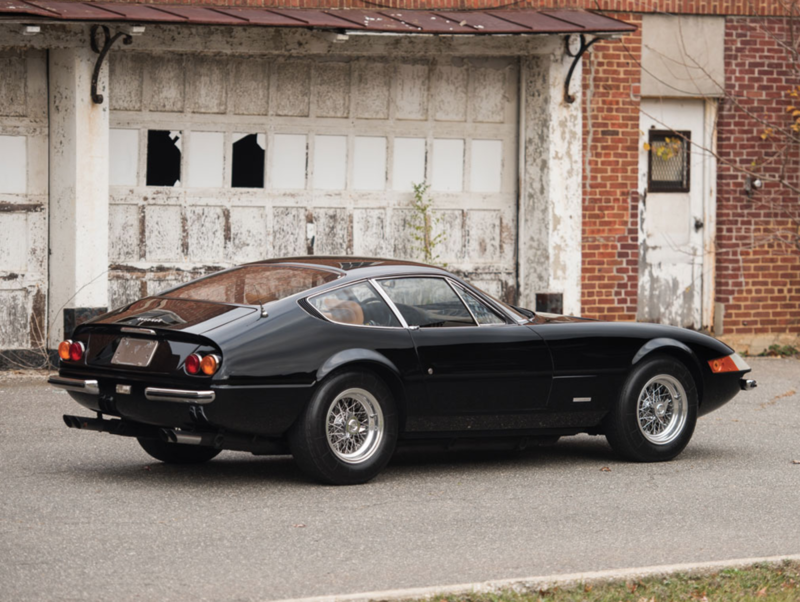 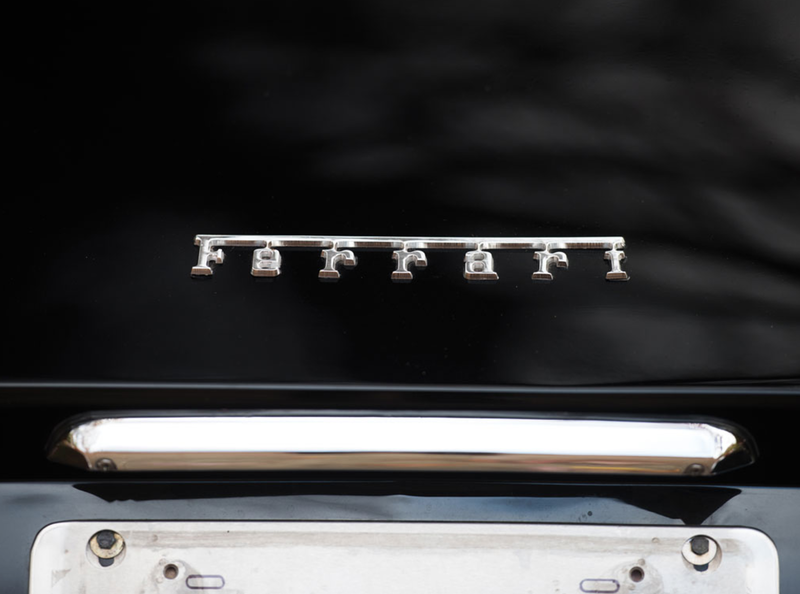 We can't think of many cars sexier than this one.